It is very helpful when you keep your tax records. This, especially when you are self-employed, or are employed but working with a side hustle. Your tax records will give you an idea of your finances over the past few years, whether you are employed or not. 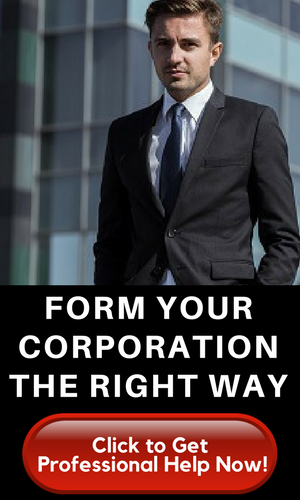 They are also very helpful when questions of your finances arise. And they are of utmost importance if the Internal Revenue Services (IRS) comes knocking and decides to audit you. Yes, these records are very helpful, but they can also be fire hazards. Keeping so many papers at home will be dangerous since these light up pretty easily in case of fire emergencies. Not only that, papers are messy. They can easily clutter the house. So you have to get rid of these papers somehow. But how long should you keep tax records? There are two sides to this issue. There is a train of thought rendered on the statute of limitations, and another that believes in eternity. First, let’s ponder on a set of people who just want to get rid of clutter. If you have to be practical about it, you might not need a specific tax return when it is already 10 years old. A tax audit won’t ever get that far back. In fact, as far as tax audit goes, the chance of being audit is slim—granting that there are no discrepancies in your tax return. The IRS only really looks at people with large tax dues or those whose tax return largely differ from his tax due in the previous years. In other words, the IRS would love to examine closely those tax returns that seem a little out of the ordinary. For regular taxpayers, the odds of being audited are just one in 25 people. The IRS does that randomly too. However, it is still best to be prepared. You should keep tax records for at least three years from the date you filed your original tax return or two years from the date you paid your tax if you aim to file a claim for credit or refund after filing the return. But keep records for at least seven years if you intend to file a claim for a loss from worthless securities or bad debt deduction. Sometimes, you don’t realize that you need to file such claim or that you can—so you might not have this intention when you filed your tax return. So in order to be in the safe side, you might as well keep tax records for at least seven years. If you don’t report income that you should report and it’s more than a quarter for the gross income reflected in your return, then you should at least keep records for six years. But if you have never ever filed for a tax return, then you should keep records indefinitely. Employment tax records are advised to be kept for at least four years. Basically, the IRS is saying that you should not dispose of your tax return and other tax records in the next seven years. But if you are not thinking of making claims and other uses for the records, then you can keep them for at least three years. That is the general rule of thumb for tax audits: three years. But you have to consider that while it may be the general rule, it is not a national mandate. The period of limitations may differ from one state to the other. 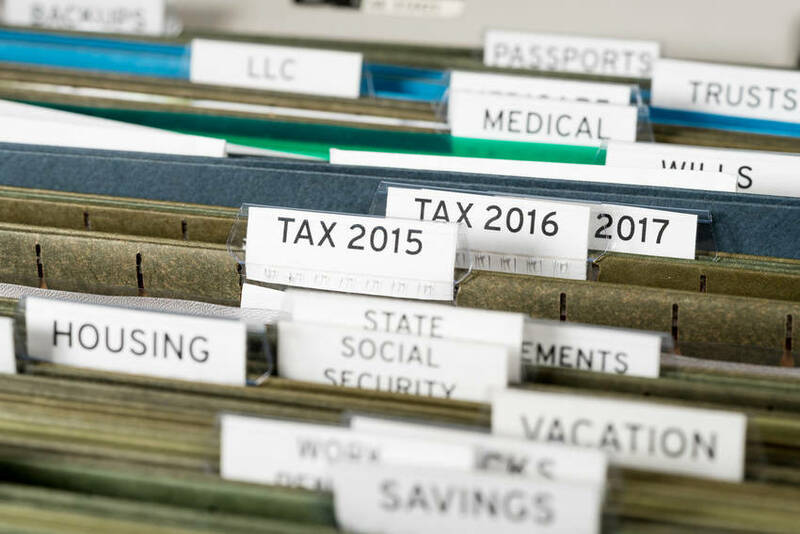 While the IRS generally do not audit people for tax returns filed over three years ago, some states assess additional tax obligations four years after the filing of the tax return or the due date, whichever is later. Among the states that use the four-year rule of thumb are Arizona, California, Colorado, Kentucky, Michigan, Ohio and Wisconsin. In Tennessee, you might have to keep your tax records for at least five years. This is because the state could still make an audit three years after you have filed your tax return or its due date; but this could turn into three and a half years if you want to claim a refund; five years if the IRS changes your federal return. Still, in Louisiana and New Mexico, the standard is three years but the counting starts on Dec. 31 in the year your tax was due. In Kansas, the statute of limitations is three years after the date of the filing of the original return or the date when the return is due or when tax was paid. Taxes may also be assessed within 12 months after an amended return is filed. Minnesota’s statute of limitations is three and a half years after the date of filing of the return or the due date of the return, whichever is later. For the same provision, the length is five years in Montana, and three years in Oregon. All in all, it may be safe to just keep tax records for at least seven years—no state has a statute of limitations that go beyond seven years anyway. Income forms: W-2, 1099, K-1, among others (The W-4 is not included in this because this is something you should update regularly—at least every year). There are people, though, who are more cautious than others. Whether you belong to this group or not, it may be more prudent to listen to the arguments of the other side anyway, the side that tells you to keep tax records indefinitely. 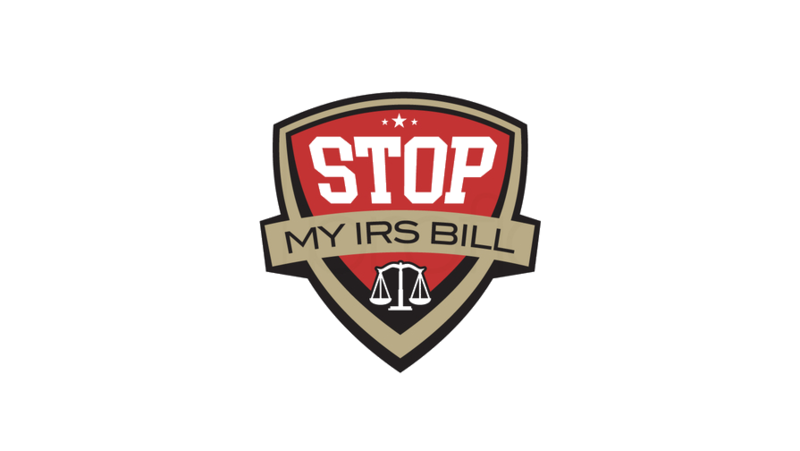 While there are statute of limitations on tax records, and even the IRS itself has given recommendations on how long to keep records, all these maximum number of years will go out the window when fraud comes into play. The IRS will order a tax audit even if the tax in question date as far back as 15 years ago if the agency believes there was fraud involved—that and if you have never filed a tax return before. Notice the string of words: if the agency believes there was fraud involved. It doesn’t have to mean that you were actually involved in fraudulent activities, but if the IRS thinks so, then an audit will take place whether you still have records from a decade ago or not. This is why some tax experts advise to keep tax returns and other pertinent tax records in perpetuity. Just in case it happens to you. But they are fire hazards, aren’t they? Yes, we have already established that keeping loads of paper is dangerous—good thing this is not the Stone Age. Save it in the cloud! Digitize your records and save them in cloud storage like Google Drive, which is free. You may also pay a monthly storage fee for an iCloud storage for very minimal payment. Make a folder that you could update every year. By doing this, you have erased the problem of keeping fire hazard materials at home and you will be decreasing clutter at home. Also, there will be no danger of losing these documents or having them inadvertently destroyed by fire or by virtue natural disaster. No one could steal them, too. The great thing about saving them in the cloud is that you could actually check on the records anytime you want. Since we are on the issue of the cloud, don’t just limit cloud storage to tax documents. Keep all kinds of documents in the cloud—titles from house, insurance documents, court papers, property records and everything of utmost importance. Consider the cloud your own steel cabinet where you can keep similar files in one folder. You may even label them, too. That’s the most important thing—labels. Just because it’s up there in the cloud doesn’t mean that records could not be messy. The organizing part still falls on your shoulder even with the digital age. But the best thing about technology is that everything is just easier and the documents are way more accessible.